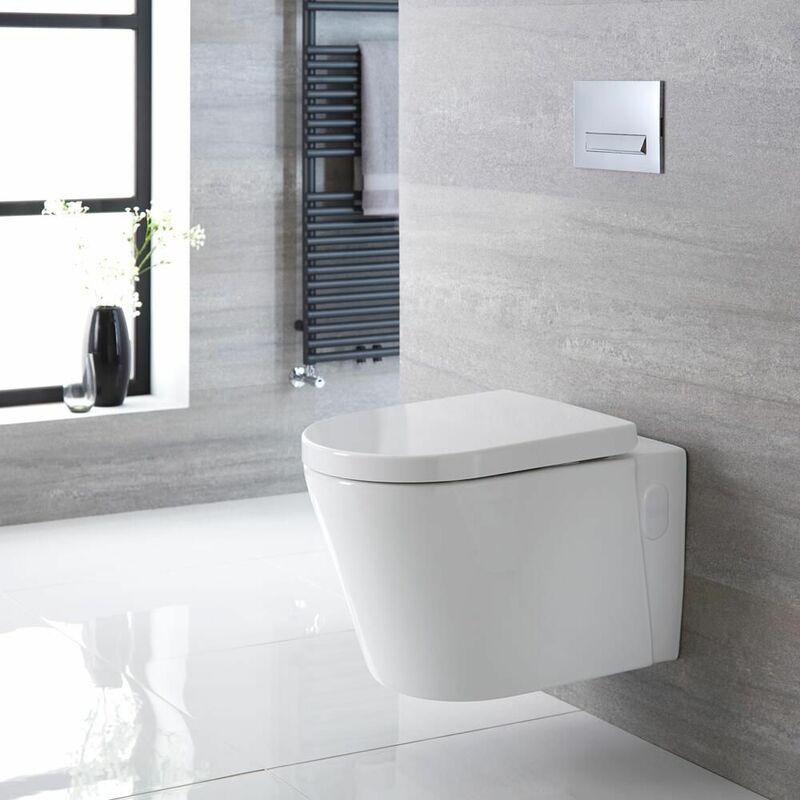 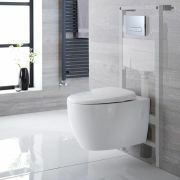 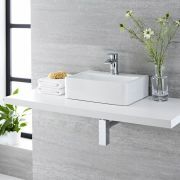 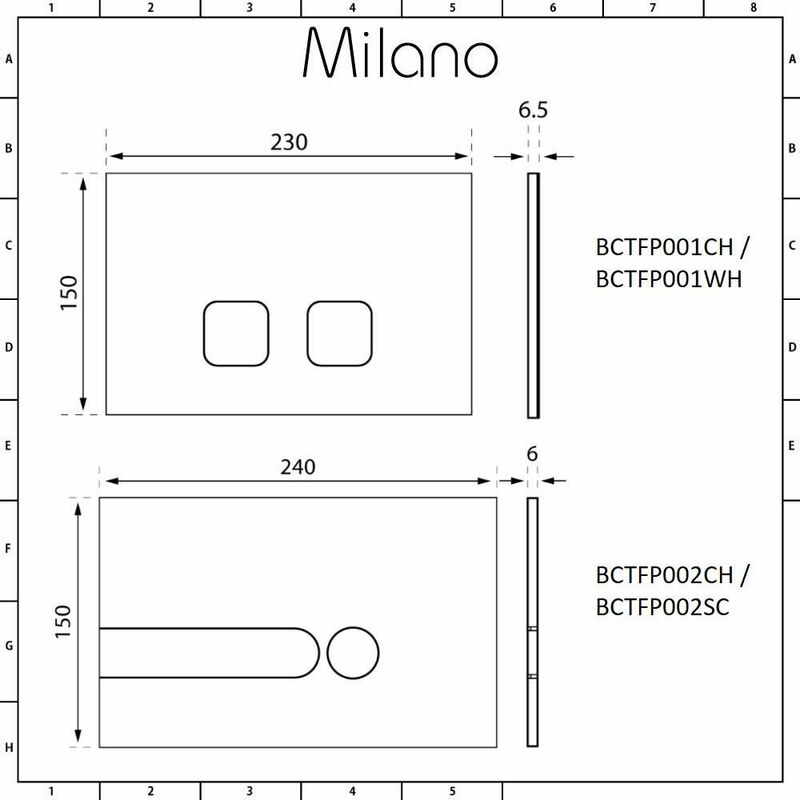 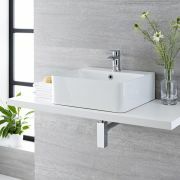 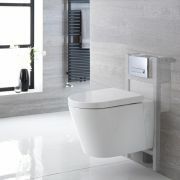 Bring contemporary style to your bathroom with the Milano Farington wall hung toilet complete with soft close seat, tall wall frame, flush plate and dual flush cistern. 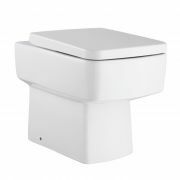 Featuring curved lines and an easy to clean white glaze, the wall hung toilet enhances a sense of space, making it ideal for a small bathroom. 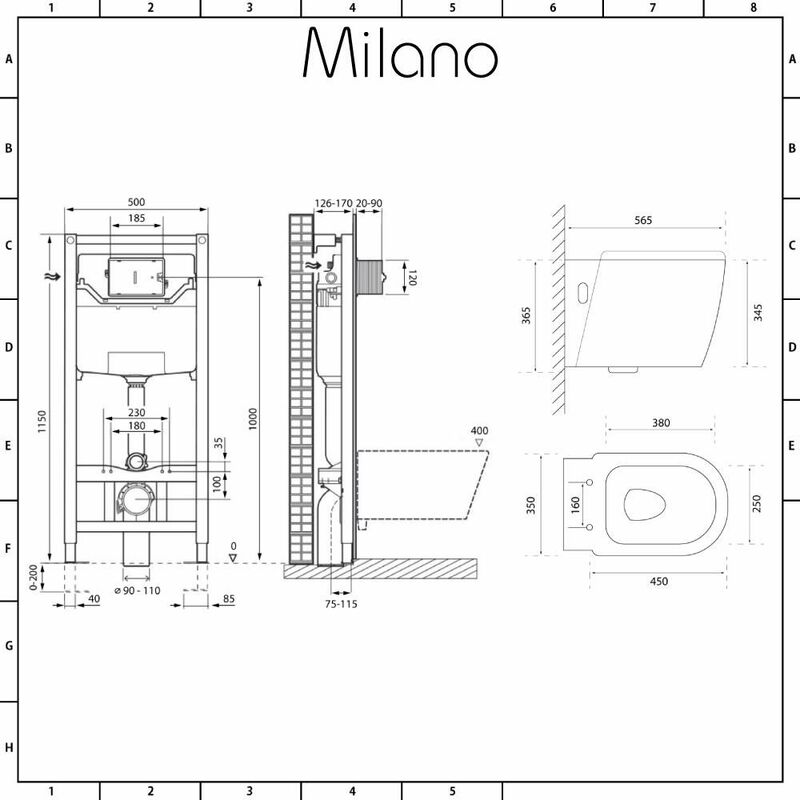 The seat has soft close hinges to keep noise to a minimum and to reduce wear and tear. 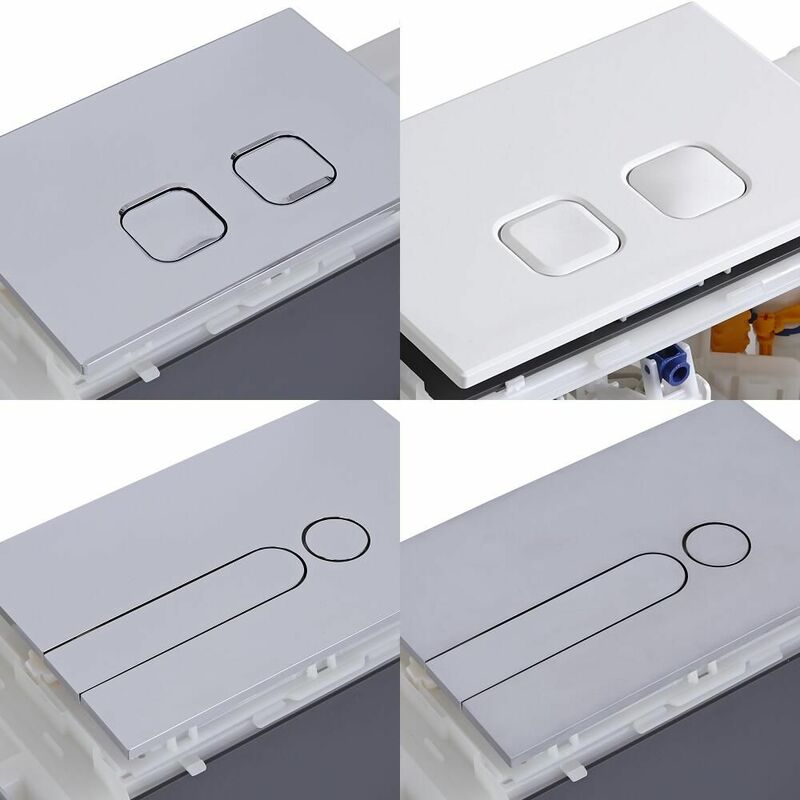 It has a quick release mechanism for easy removal and cleaning. 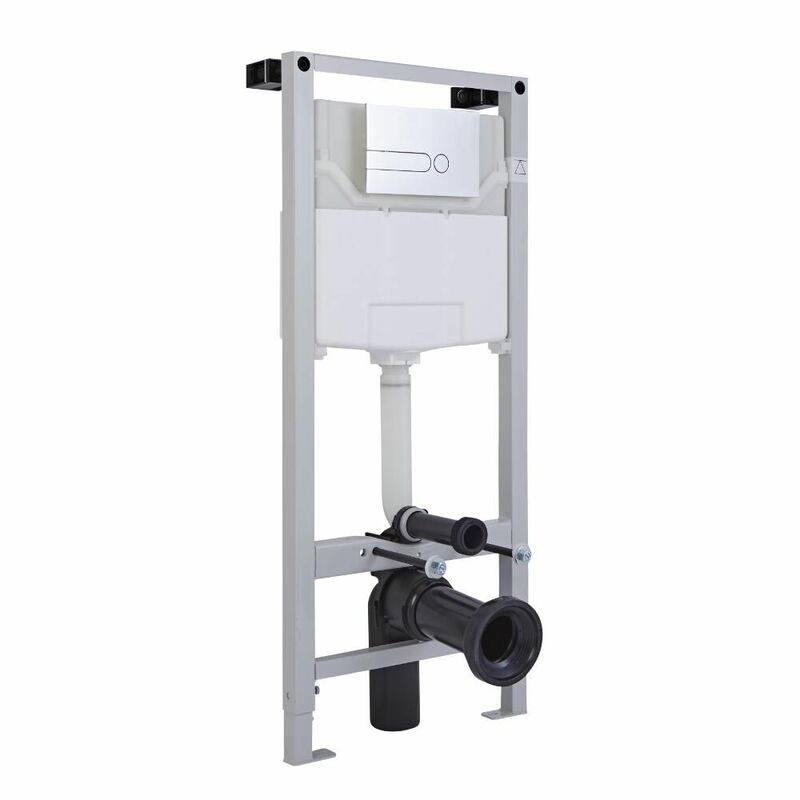 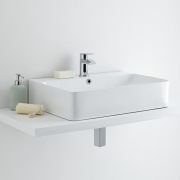 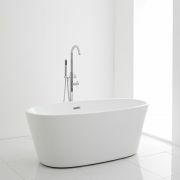 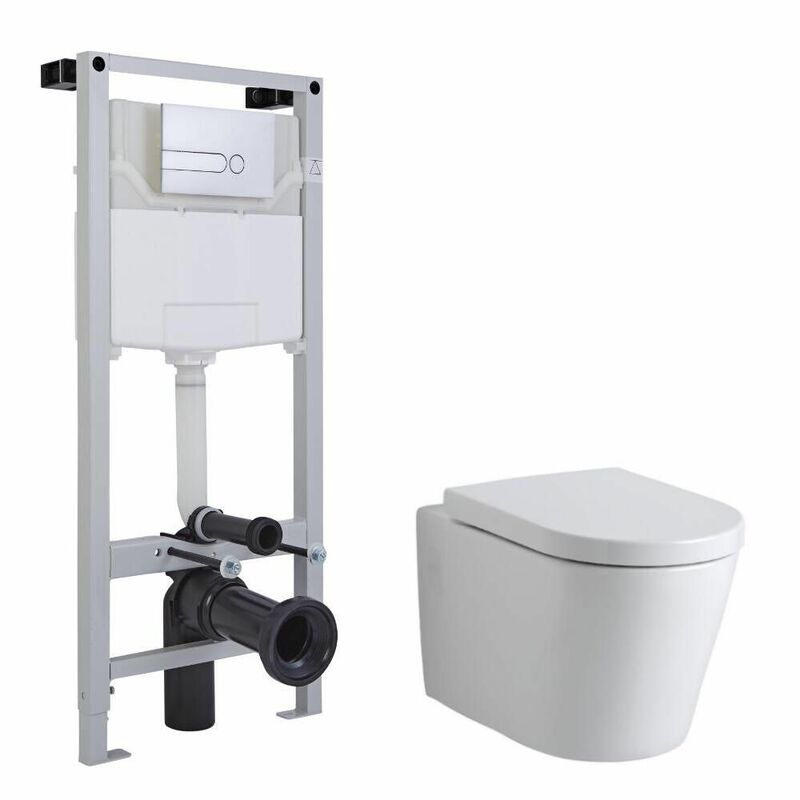 The wall frame incorporates a water-saving dual flush cistern and provides a safe and secure installation solution.